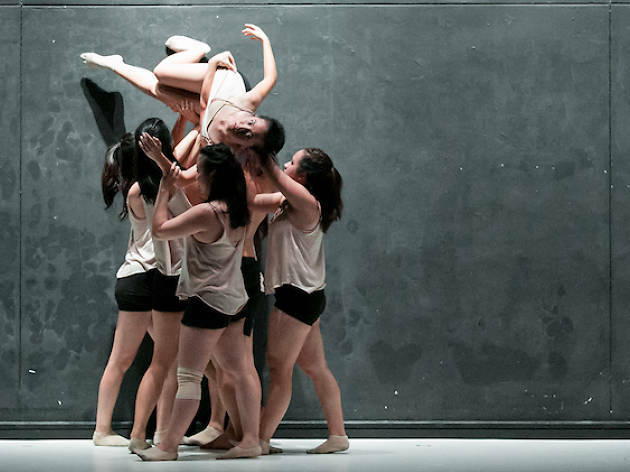 Presented by NUS Dance Synergy, this piece celebrates the flourishing contemporary dance scene in Singapore. Recognising four remarkable decades of blood, sweat, tears and passion that went into dance-making at NUS, #HumansofSynergy brings together the group’s most noteworthy performers on stage. The showcase – choreographed by Albert Tiong, Yarra Illeto and alumni dancer Lydia Lam – aims to highlight the pride of the community and to inspire a new generation of dancers.